You can use the help menu on the left, search the online help, or access the online help from ROBOTILL directly. If you use the help buttons in ROBOTILL it will open the online help at the place you need to be. 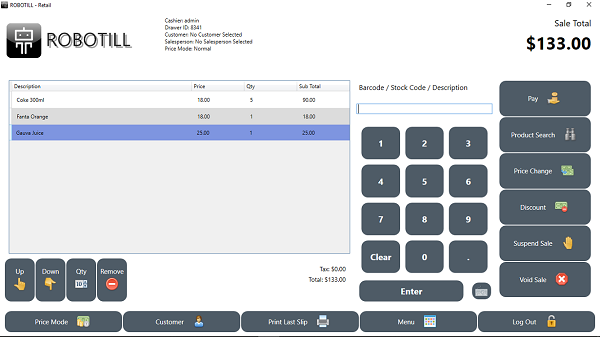 For a quick start guide for the Retail Module, click here. 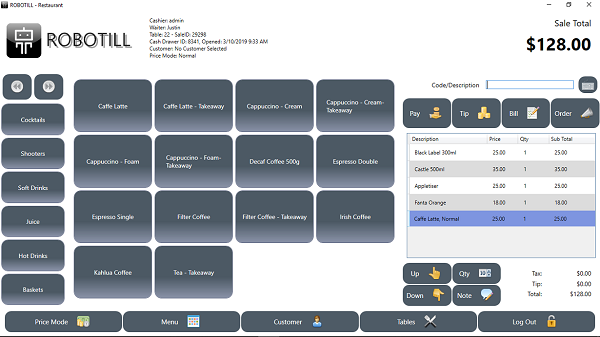 For a quick start guide for the Restaurant Module, click here. Please contact ROBOTILL Support if you need more help.